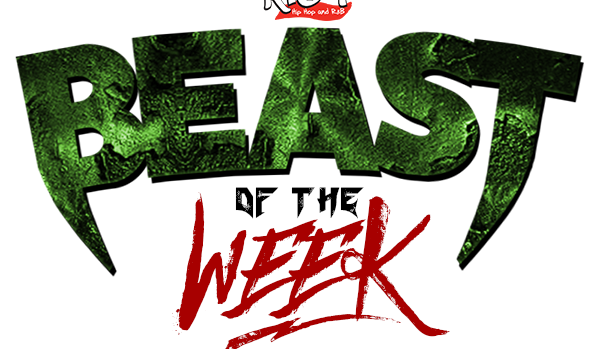 This week’s K104 Friday Night Lights “Beast Of the Week” game balls go to Prince Mavula of Justin Northwest and Donovan Collins of Cedar Hill!! Prince Mavula (Justin Northwest) – Mavula had over 500 yards in total offense (406 passing yards, 122 rushing yards, four total touchdowns.) in the Texans 45-14 win over Saginaw. Donovan Collins (Cedar Hill) – The TCU commit had two interceptions in the Longhorns 51-0 shutout victory against Irving MacArthur. One of the interceptions Collins returned for a touchdown.